Here’s a cool tip for your fridge! 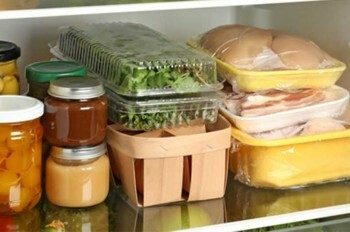 Cover liquids and wrap foods stored in your refrigerator. Cover liquids and wrap foods stored in your refrigerator. Uncovered foods release moisture, causing the compressor to work harder.